Johnson Furniture Mattress | Mankato, MN| Voted Best Furniture Store! For a limited time only, Stressless is increasing the savings on its most popular sofa groups. Purchase a sofa, loveseat, home theater, or sectional combination and receive extra savings. Its a vacation that you can take every day. Experience the comfort and serenity of being home. If you’ve never relaxed in a Stressless, you’ve been pretending to know what comfortable is. Save up to 25% on your purchase of select Stressless Sofas and sofa ottomans in our most popular colors. * A savings up of to $1,600! All Stressless Couch Specials are currently assembled in the U.S. and are available for customized Fast Track shipping in all leather, fabric, wood, and leg combinations. Johnson Furniture Mattress is more than just a furniture store! We are a one stop shop for all of your home furnishing needs! Our Furniture Division, Johnson Furniture carries all categories of furniture including sectional, chair, recliner, sofa, home entertainment, couch, leather sofas, home theater, curio, desk, Stressless by Ekornes ergonomic chairs, clocks, and much much more! 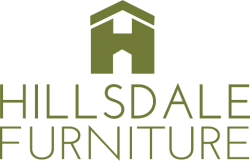 Stop in today so see our wide selection of furniture. Not all items you can purchase are available on our website. More options are available in store! Our Mattress Division, Johnson Mattress carries over 40 mattresses from budget friendly to quality mattresses, custom Amish made bedroom sets by Daniel’s Amish, more Bedroom sets, Futons, Daybeds, Wood/Metal/Iron Headboards, and a great selection of Pillows! Founded in Mankato, Minnesota in 1971, Earl Johnson Furniture started in a small store on Front St. In 1974, we moved to the corner of 2nd and Cherry St, where the Sears farm store had been previously occupied. As we started to grow, we remodeled the old bus depot and turned that into our Bedding Superstore and Clearance Center in 1993. 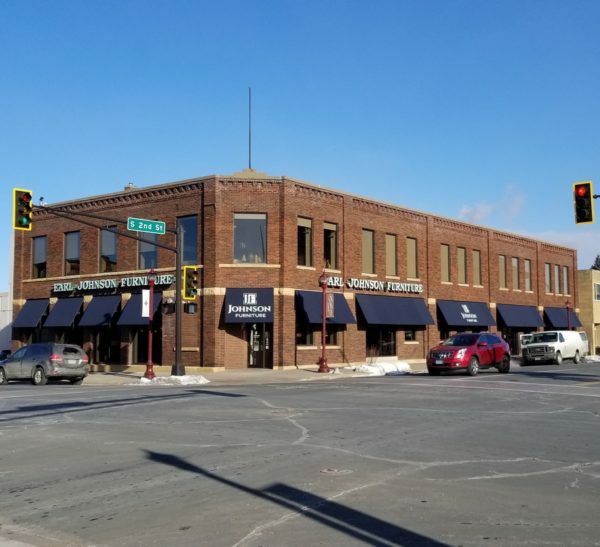 Continuing to evolve into a retailer of higher quality furniture and bedding in southern Minnesota, we found the need to become more of a one stop shop. In 2005, we purchased Town and Country Interiors, and added the Interior Design aspect to our scope of services. We removed our clearance center and remodeled the area to become Town and Country Interior’s Showroom next to the Bedding Superstore, across from the main store. Customers are not afraid to buy, they’re afraid to buy wrong. That’s where we can help! 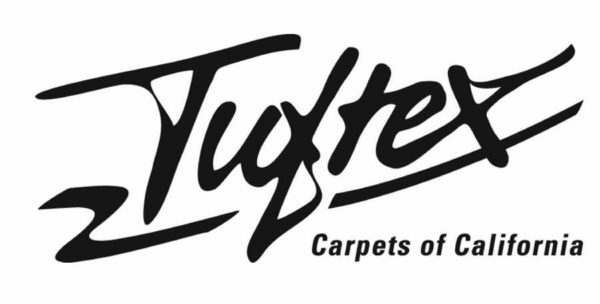 We can help guide you with all aspects of floor planning, from window treatments to all types of flooring, furniture, accessories and much more. 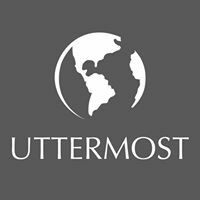 We strive to be the best furniture stores in Mankato MN and all surrounding areas. 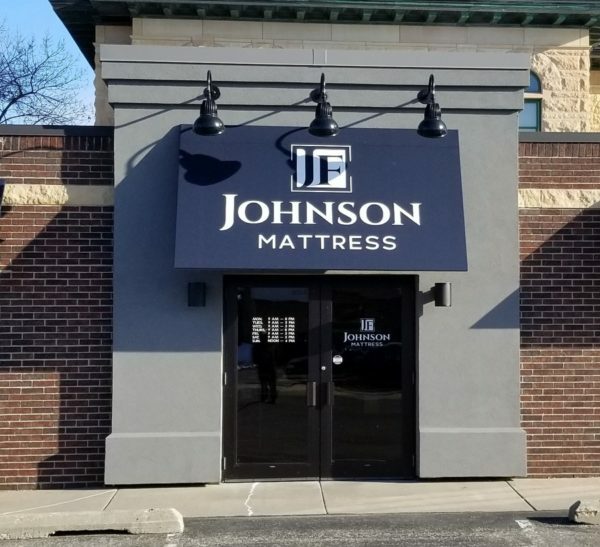 Today, Johnson Furniture Mattress continually strives to meet the needs of our customers by offering a professional sales staff, responsive customer service, and top notch delivery services. We take pride in our company and it shows in our work. 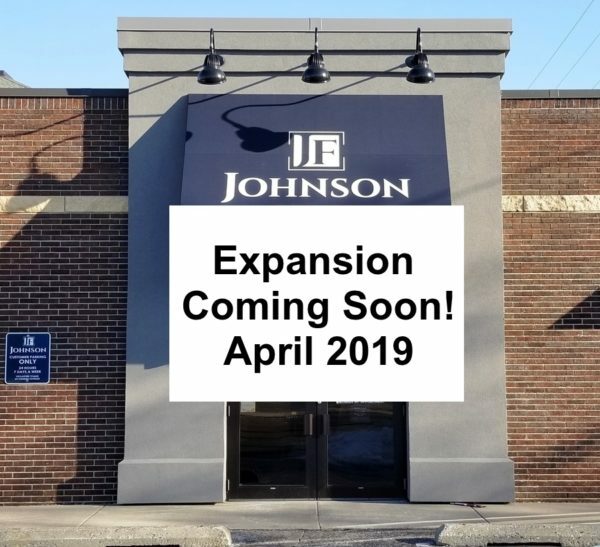 In 2017, we rebranded Earl Johnson Furniture, Bedding Superstore, and Town & Country Interiors under one name. Now named Johnson Furniture Mattress. We are committed to providing you with the largest selection of quality furniture and accessories at competitive prices, backed by the exceptional services in all aspects of our business. Come see the difference, you’ll feel it when you walk in the door. Areas we serve include all South and Central Minnesota, Northern Iowa, Western Wisconsin and Eastern South Dakota. If you have any questions if we will delivery or ship to your area call us to find out if you are outside the area. Mankato Furniture Stores. Most common cities we deliver to are Mankato, North Mankato, Fairmont, St. Peter, Kasota, Nicollet, Courtland, New Ulm, Lake Crystal, Searles, Klossner, Lafayette, Sleepy Eye, Springfield, Redwood Falls, Lamberton, Comfrey, Jackson, Sherburn, Dunnell, Worthington, Heron Lake, Spirit Lake, Esterville, Swea City, Spencer, Okoboji, Welcome, Trimont, Truman, Northrop, Granada, East Chain, Algona, Buffalo Center, Blue Earth, Delavan, Easton, Wells, Mapleton, Beauford, Waseca, Owatonna, Elysian, Madison Lake, Minnesota Lake, Good Thunder, Pemberton, St. Clair, Amboy, Vernon Center, Garden City, Medford, Rochester, Dodge Center, Kasson, Byron, Faribault, Le Center, Henderson, Belle Plaine, Gaylord, Jordan, Hutchinson, Chaska, Eden Prairie, Bloomington, Eagan, Apple Valley, Lakeville, Prior Lake, Plymouth, St. Louis Park, Minneapolis, St. Paul, Edina, Minnetonka, Woodbury, Maple Grove and much much more! Call 507-345-3223 if you live further outside this area to see if delivery is available to you.